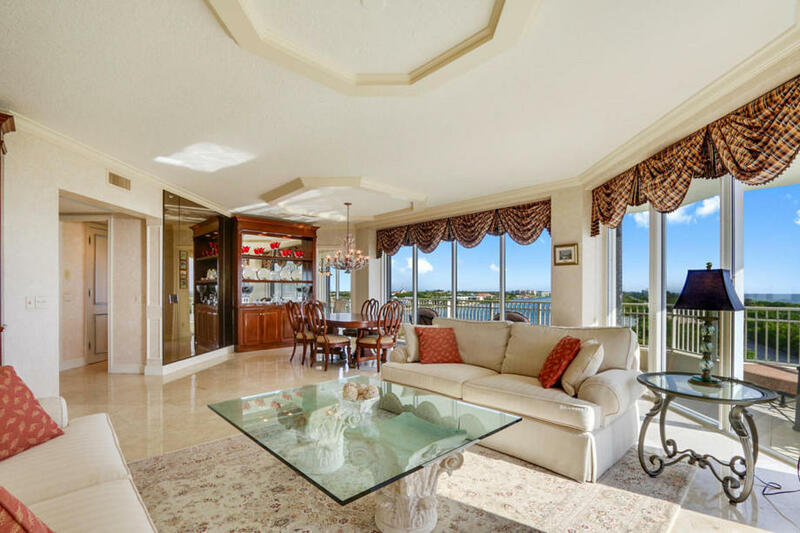 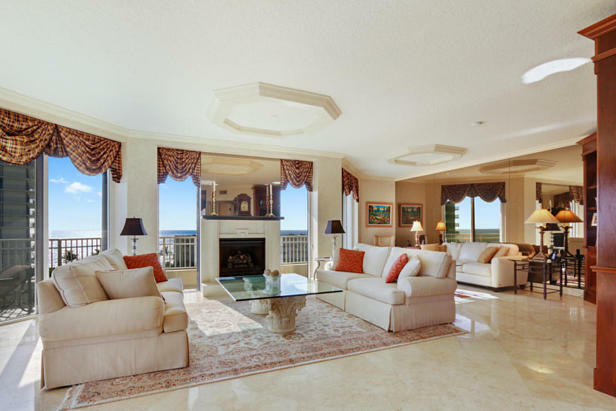 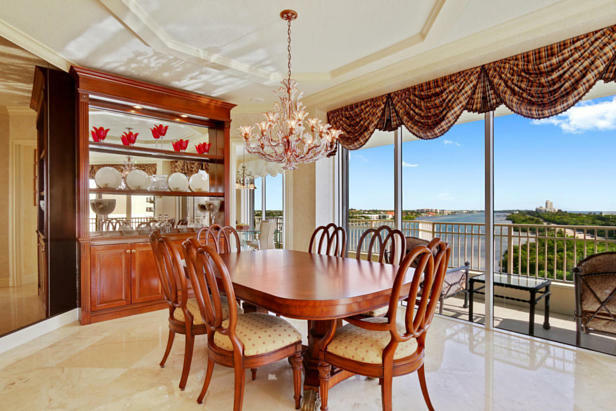 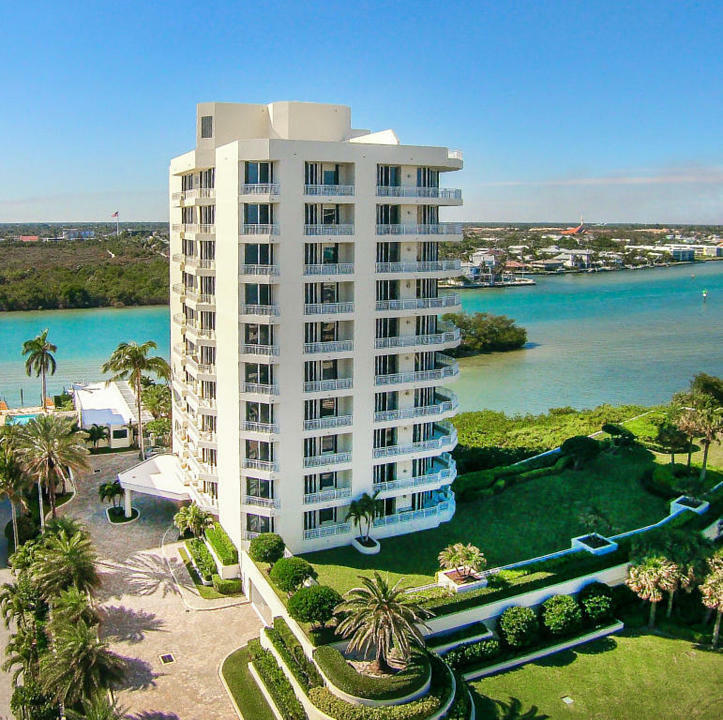 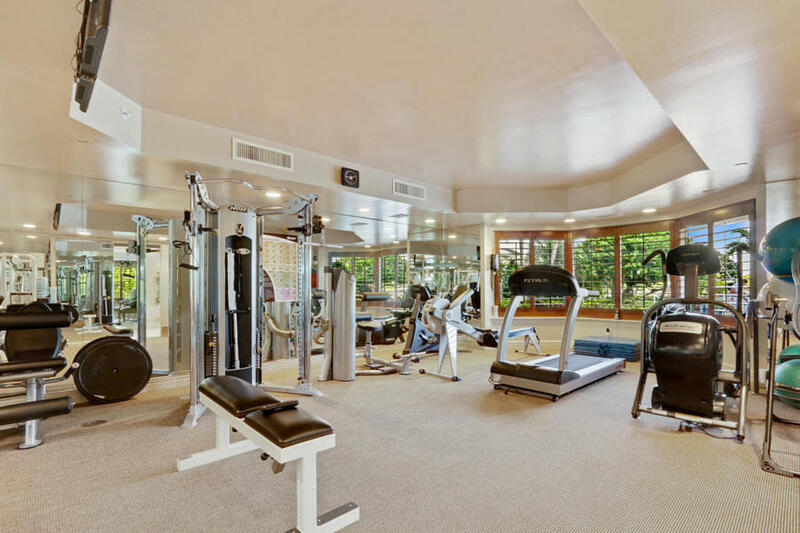 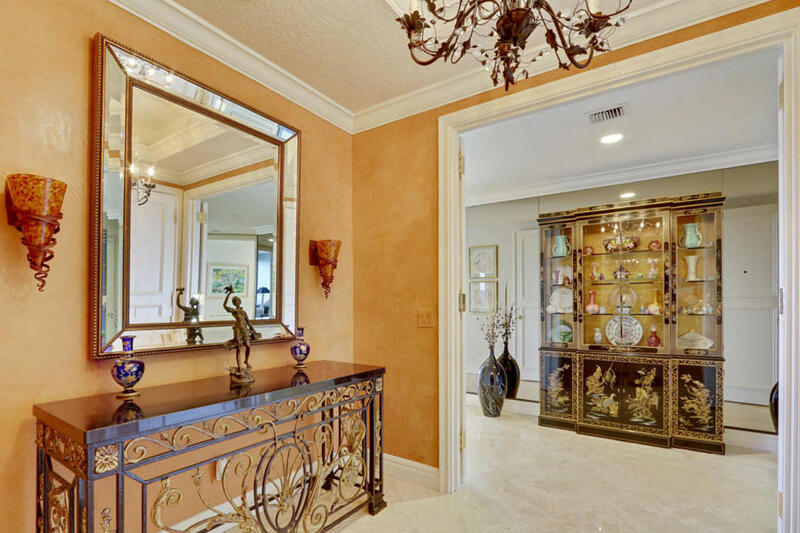 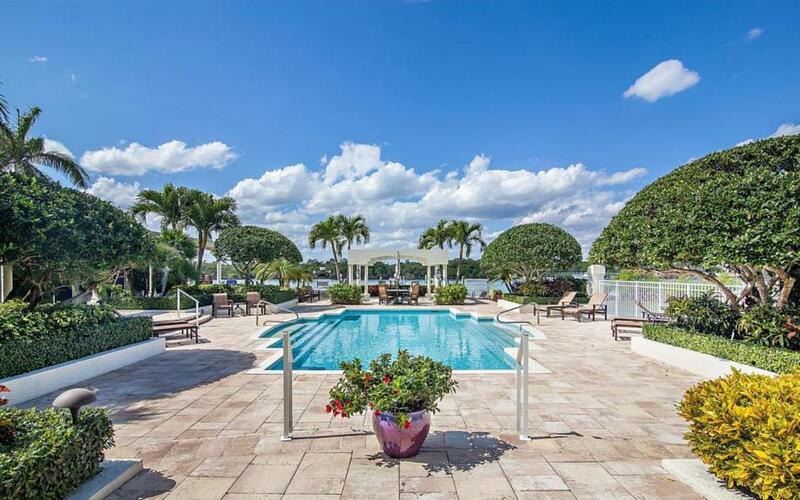 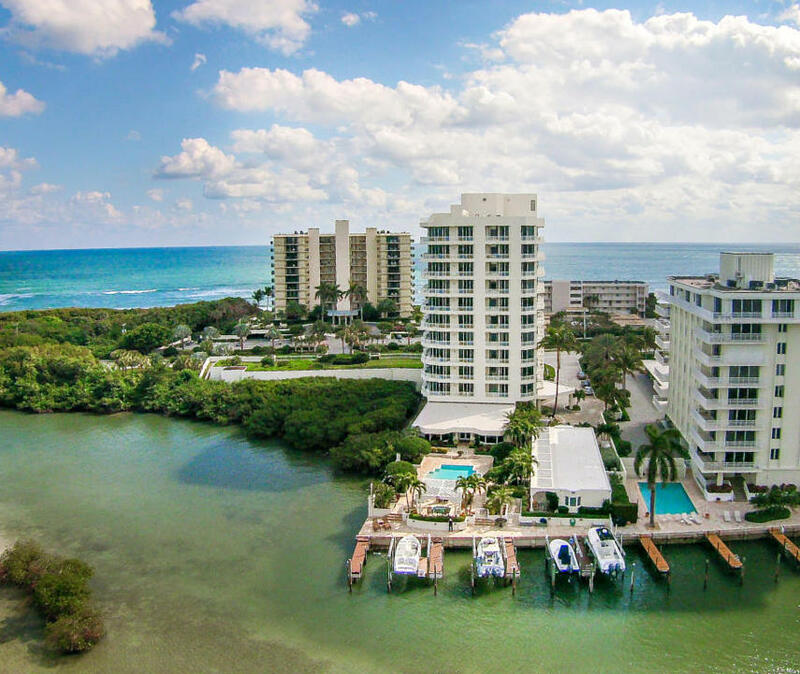 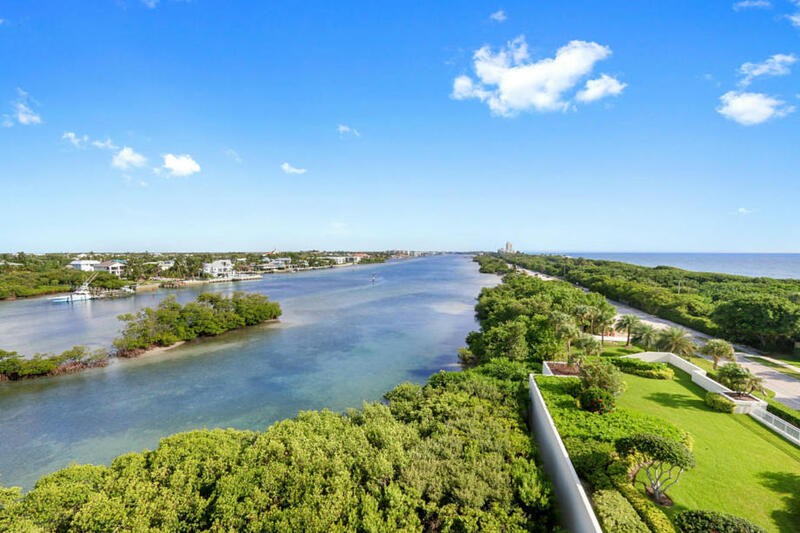 Luxury, privacy, and beauty all in one building on Jupiter Island's sought-after south end. 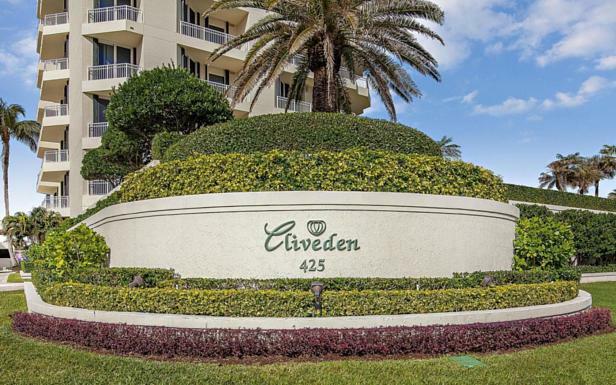 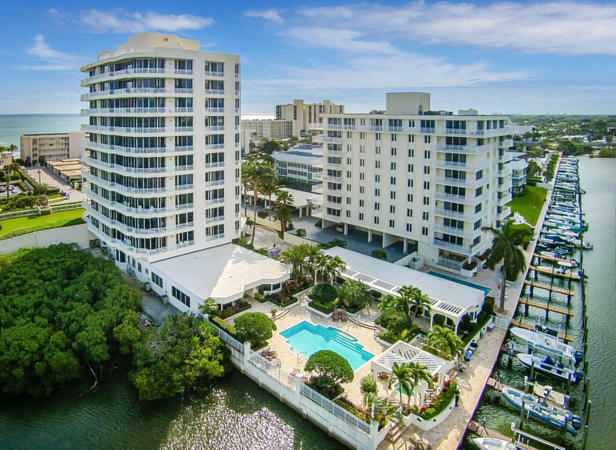 Positioned directly between the bright blue waters of the Intracoastal and the vast Atlantic Ocean, Cliveden offers residents long views of both bodies of water. 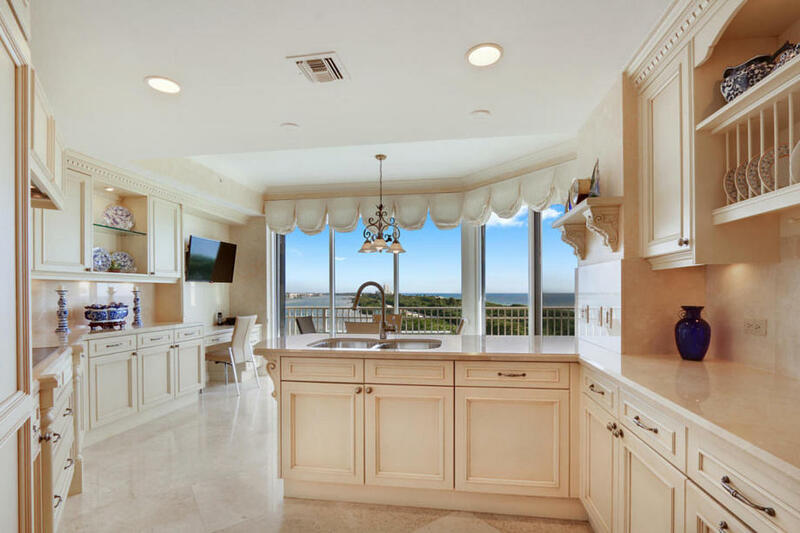 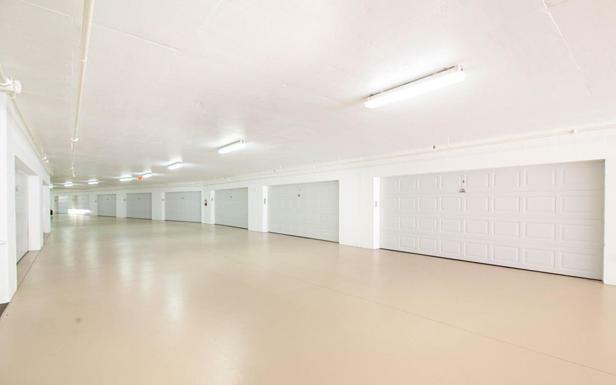 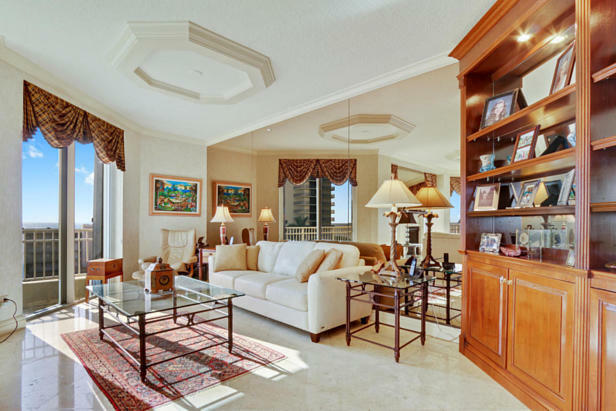 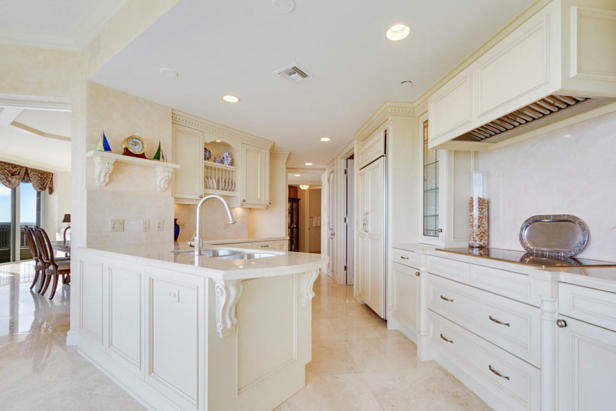 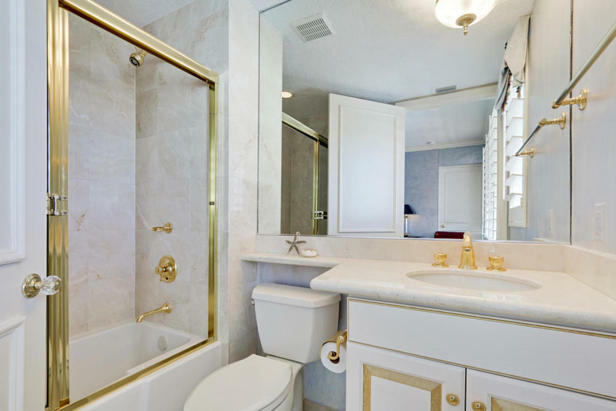 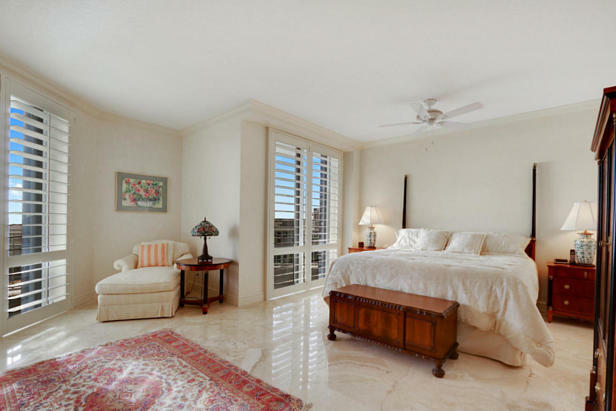 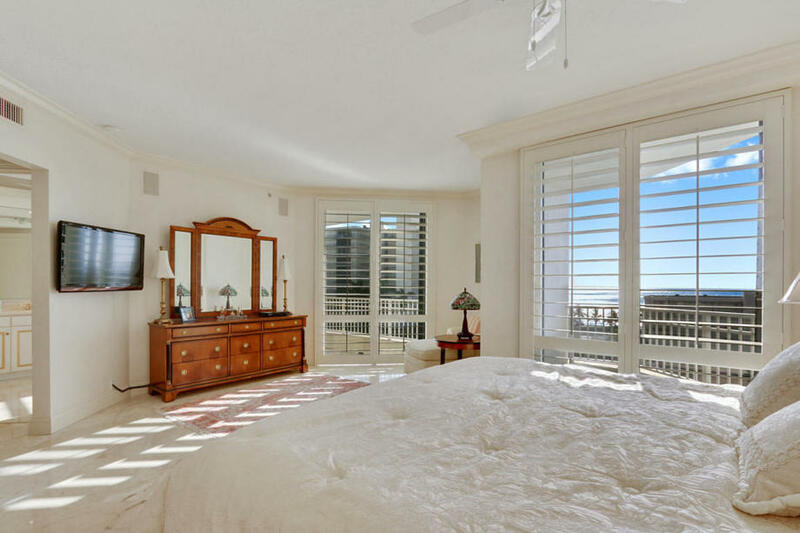 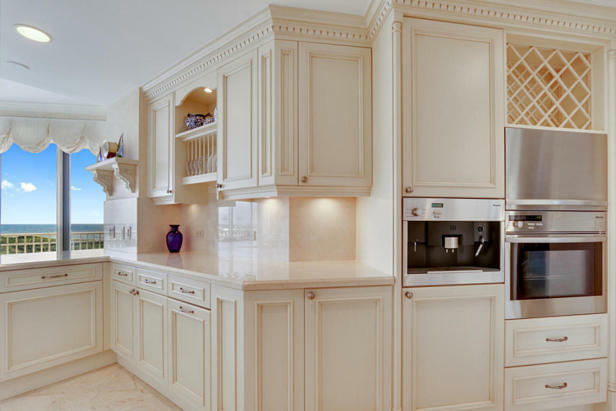 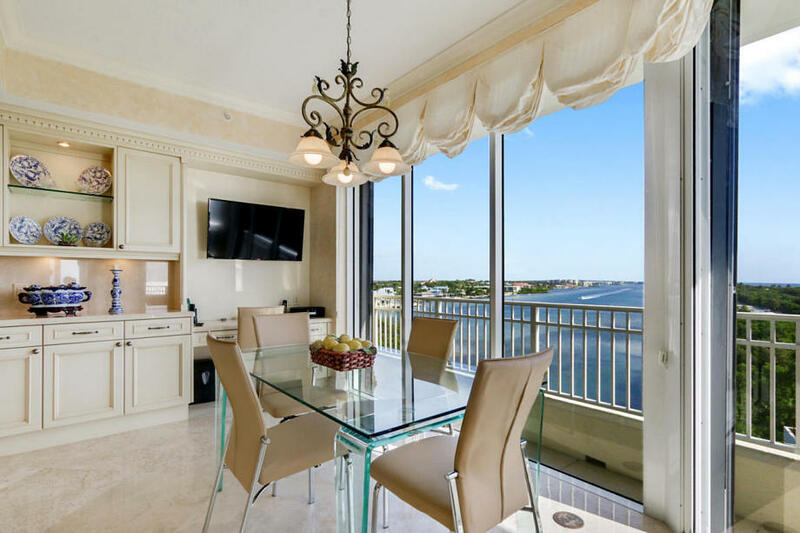 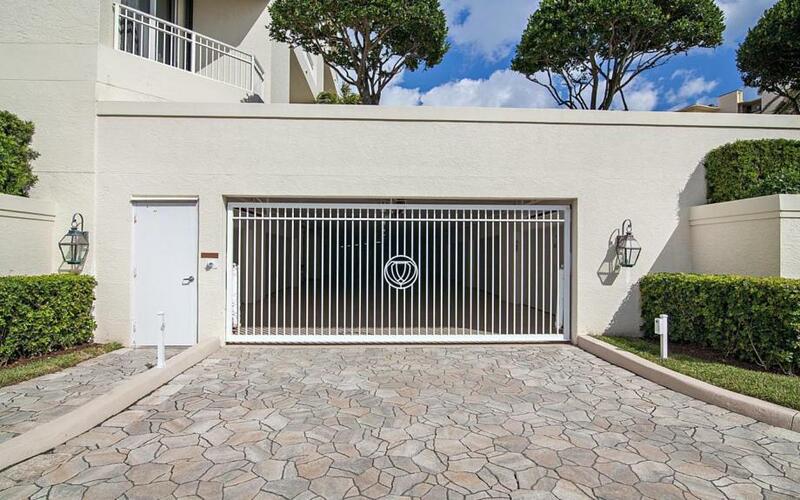 Unit 6-Ocean has been updated with marble floors and a timeless kitchen with Sub-zero refrigerator. Sprawling floor plan offers extra den area. 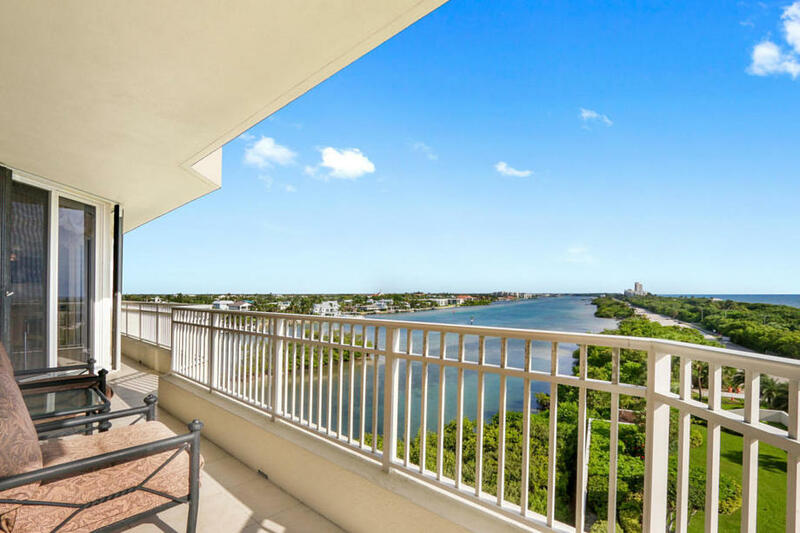 4 balconies provide ample room to relax and enjoy the water and city views. 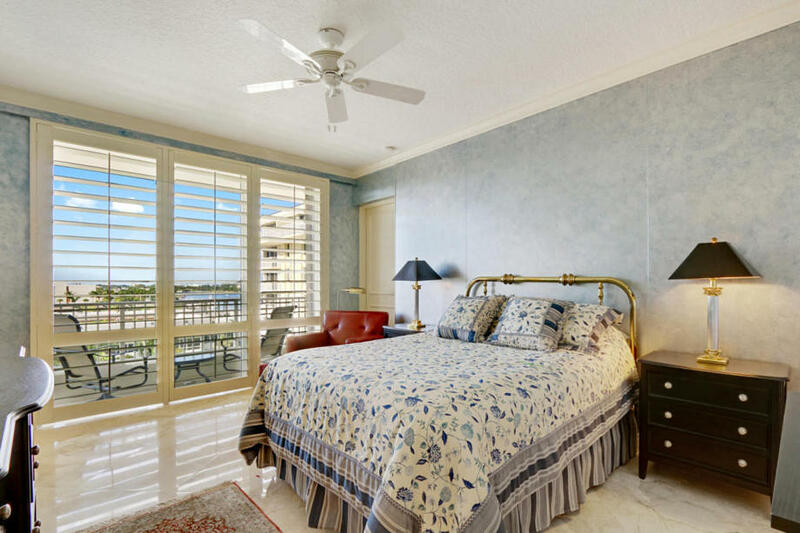 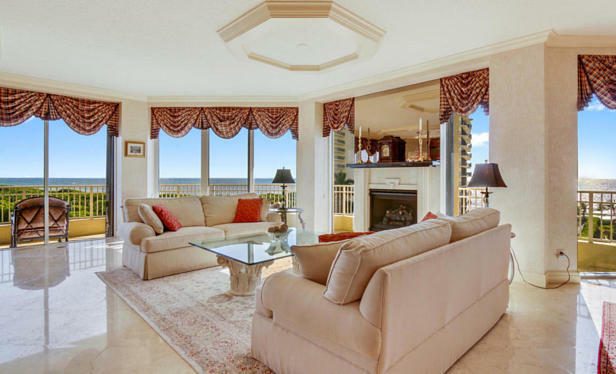 Your deeded beach is visible from the living room. 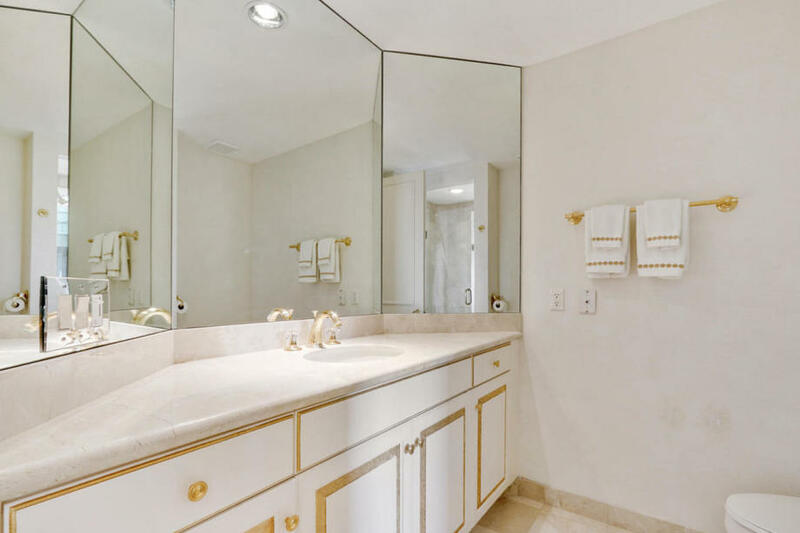 The Cliveden houses only 20 residences and it's amenities include 24/7 staff, 2-car air-conditioned garages, private elevators, resort style pool, fitness room, boat slips, and a club room. Come experience the lifestyle you've been waiting for at the Cliveden. 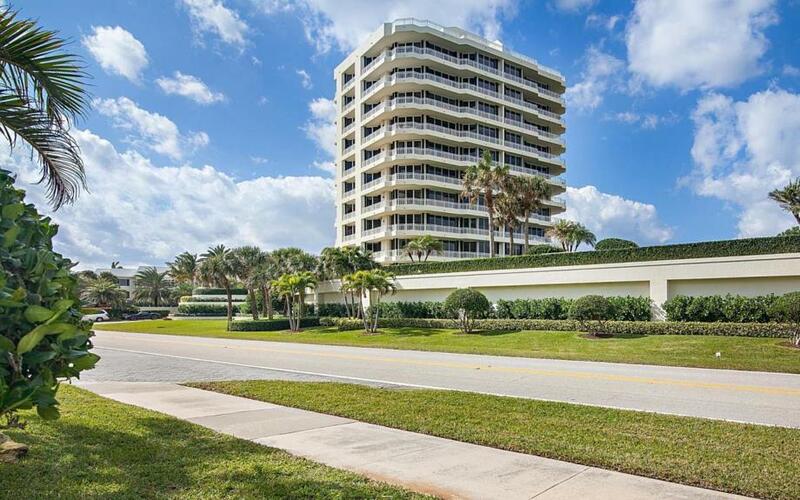 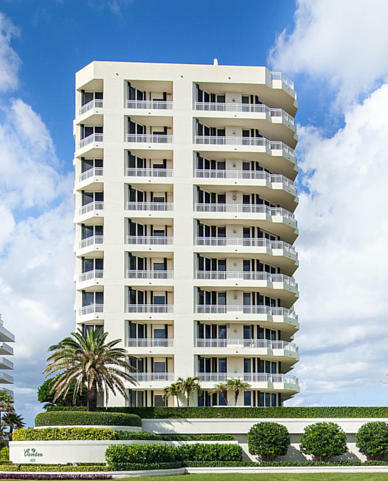 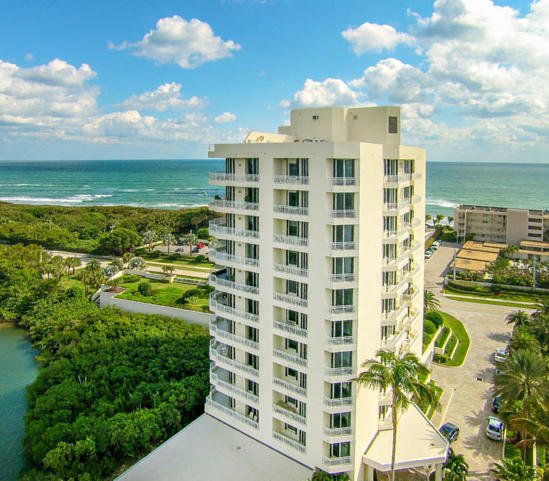 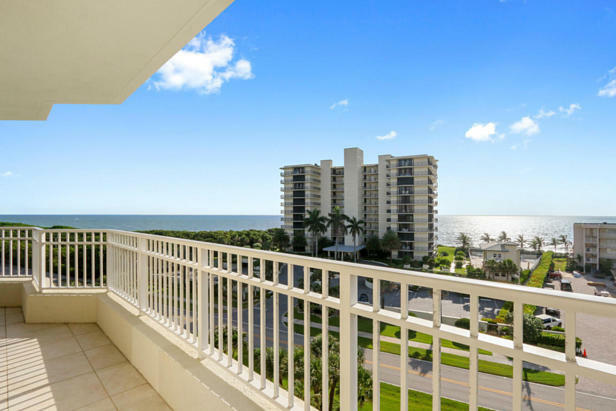 I found this listing at 425 Beach Road #6-o in Tequesta and would like more information. Thank you.